Bollywood actress Kareena Kapoor displays a creation by Gaurav Gupta at the grand finale during the Lakme Fashion Week in Mumbai. Supermodel Ujjwala Raut displays a creation of fashion designer Monisha Jaising during the Lakme Fashion Week Winter/ Festive 2015, in Mumbai. 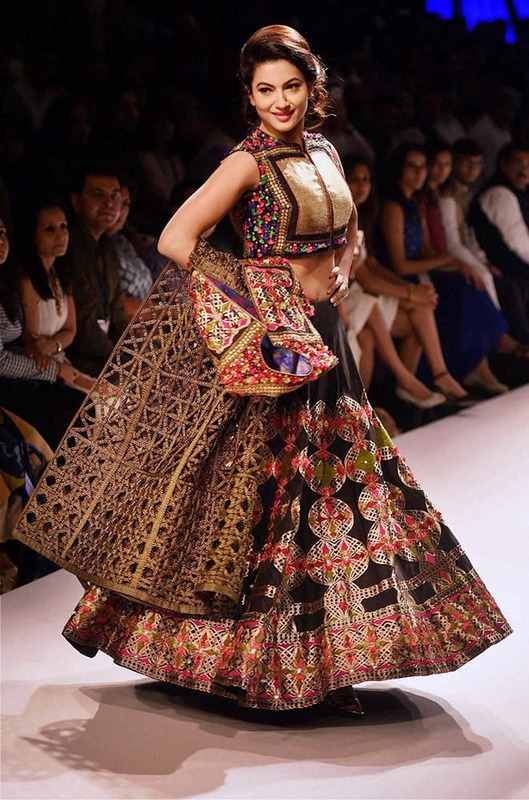 Bollywood actress Chitrangada Singh walks the ramp displaying an outfit by designer Tarun Tahiliani, during the Lakme Fashion Week Winter/ Festive 2015, in Mumbai. Bollywood actress Malaika Arora Khan displays a creation by designer Arpita Mehta during the Lakme Fashion Week in Mumbai. 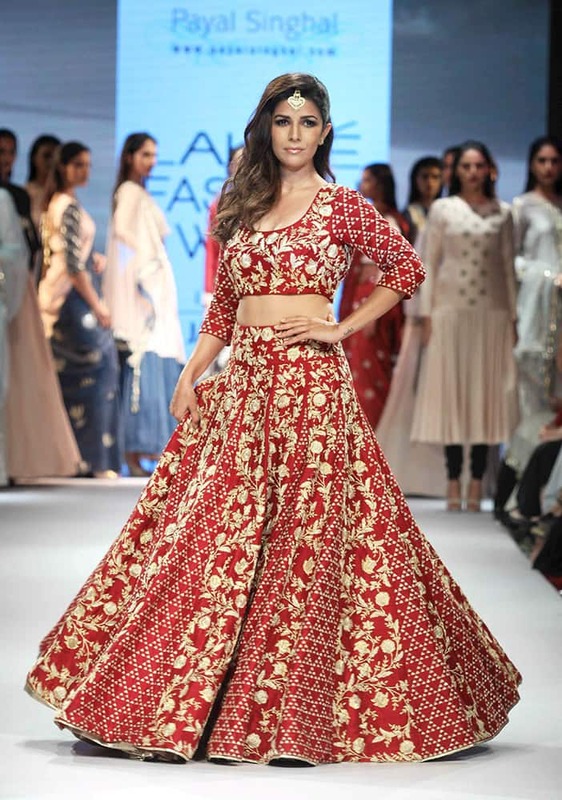 Bollywood actress Esha Gupta displays a creation by designer Ridhi Mehra during the Lakme Fashion Week in Mumbai. Bollywood actress Amy Jackson displays a creation by designer Anushree Reddy during the Lakme Fashion Week in Mumbai. A model displays a creation by designer Arpita Mehta during the Lakme Fashion Week in Mumbai. 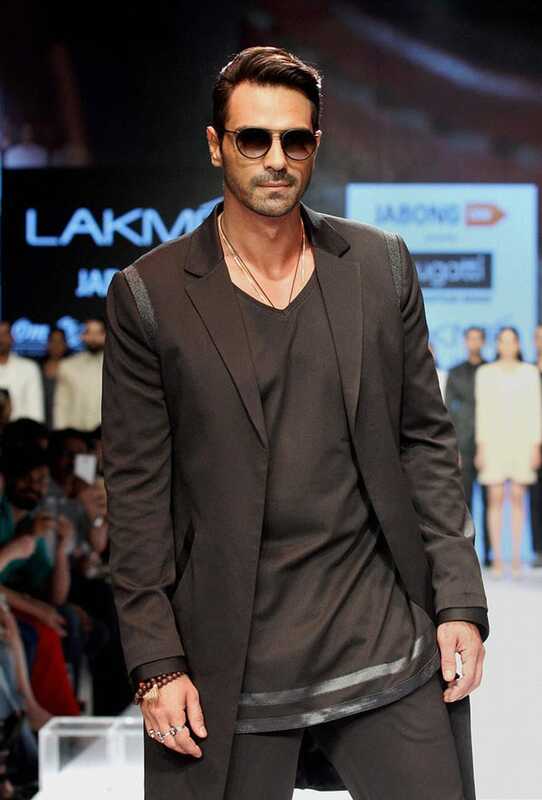 Bollywood actor Arjun Rampal showcases a creation by designer Bugatti during Lakme Fashion Week in Mumbai. 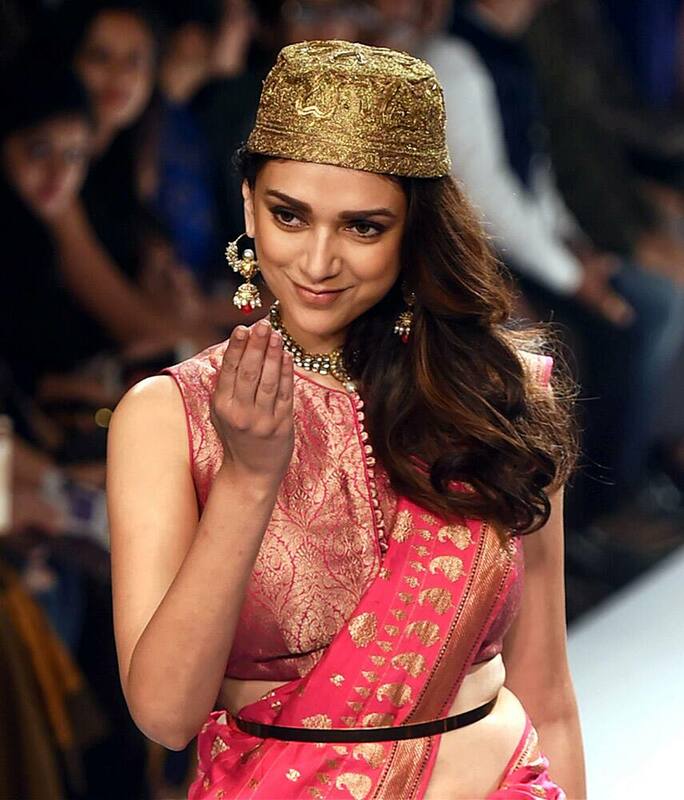 Aditi Rao Hydari displays a creation of designer Ritu Kumar during the Lakme Fashion Week in Mumbai. 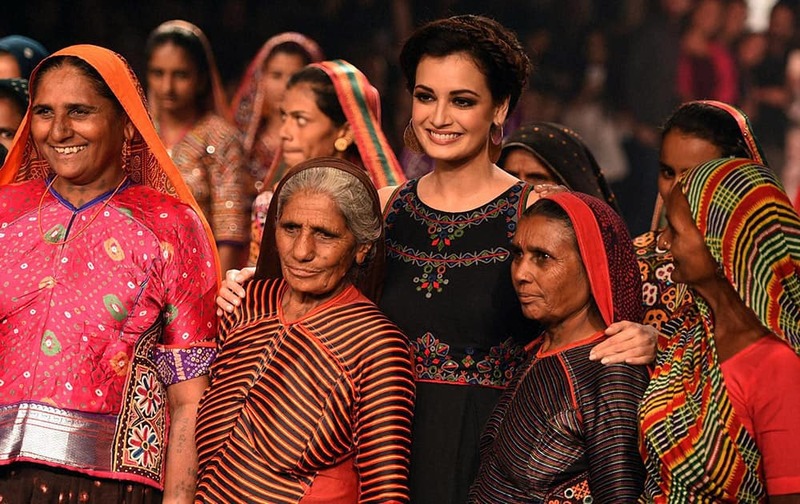 Dia Mirza along with weavers displays a creation of designer Anita Dongre during the Lakme Fashion Week. 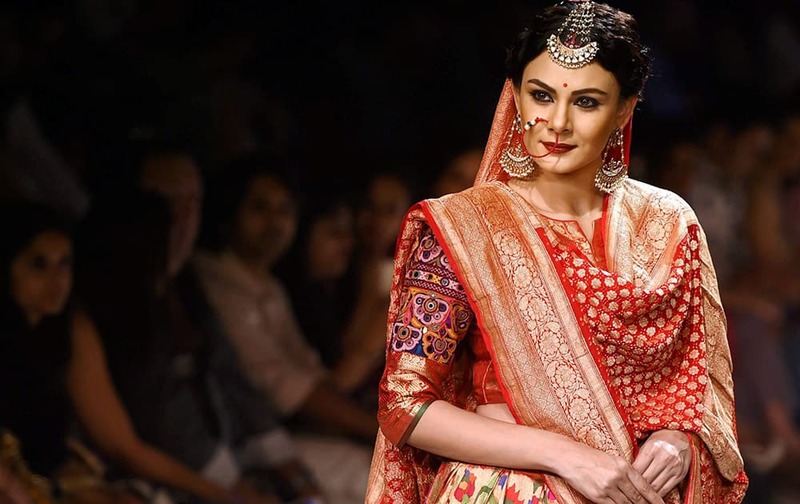 Dia Mirza poses for photographs during the Lakme Fashion Week in Mumbai. Sangeeta Bijlani posses for a picture during the Lakme Fashion Week in Mumbai. Gul Panag poses for photographs during the Lakme Fashion Week in Mumbai. 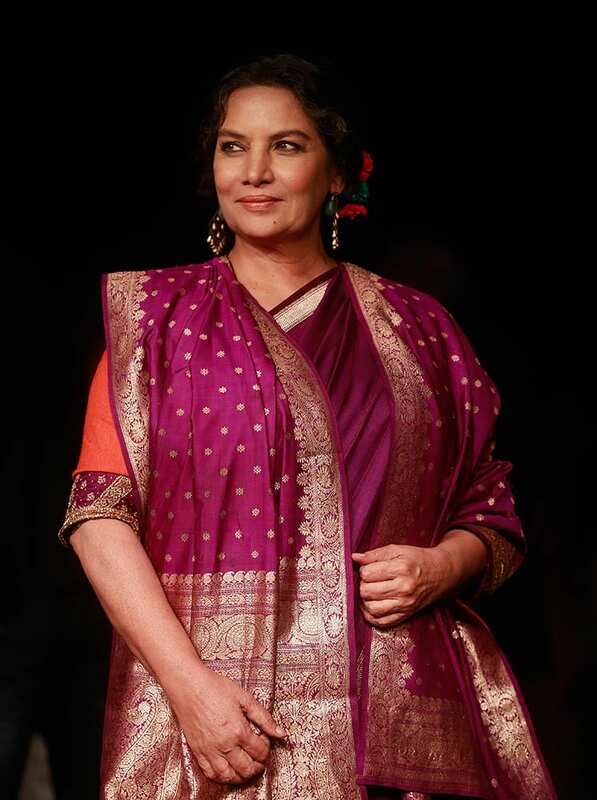 Shabana Azmi poses for photographs during the Lakme Fashion Week in Mumbai. 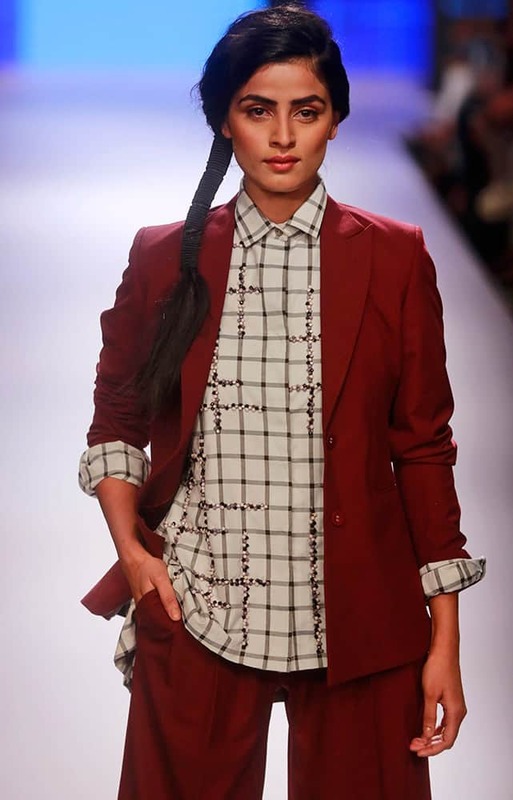 Model and actress Lisa Haydon walks the ramp during the Lakme Fashion Week in Mumbai. A models walks the ramp during the Lakme Fashion Week in Mumbai. 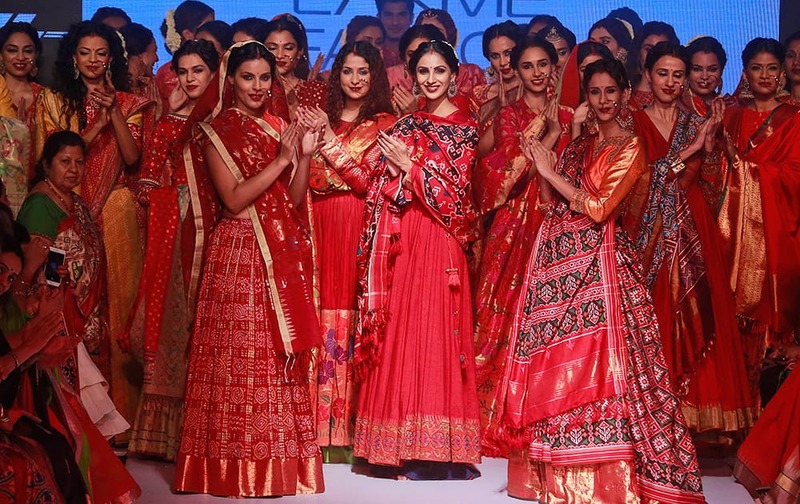 Models present creations of designer Gaurang during the Lakme Fashion Week in Mumbai. 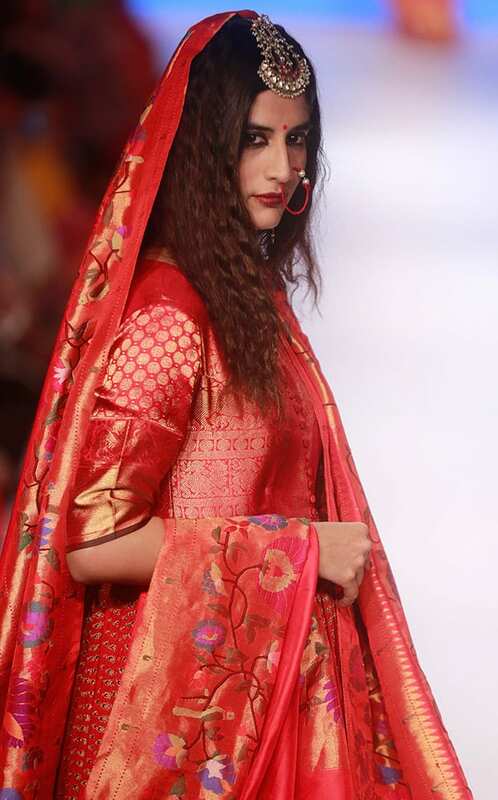 A model displays a creation of designer Gaurang during the Lakme Fashion Week in Mumbai. 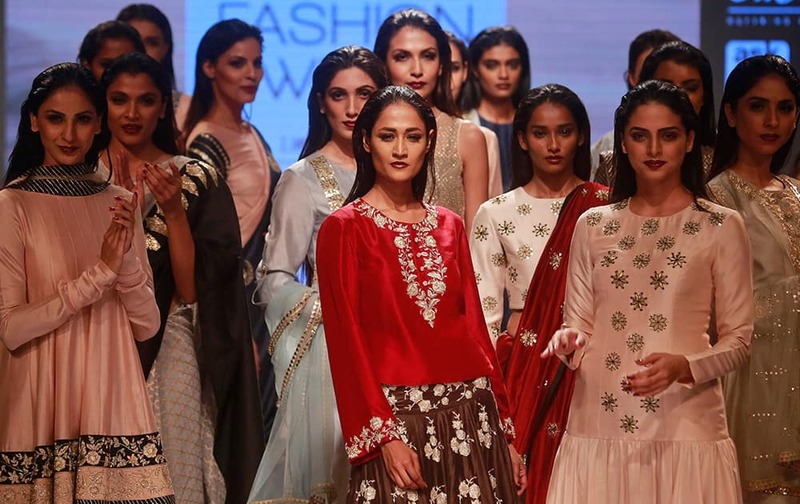 Models display creations of designer Myoho during the Lakme Fashion Week in Mumbai. 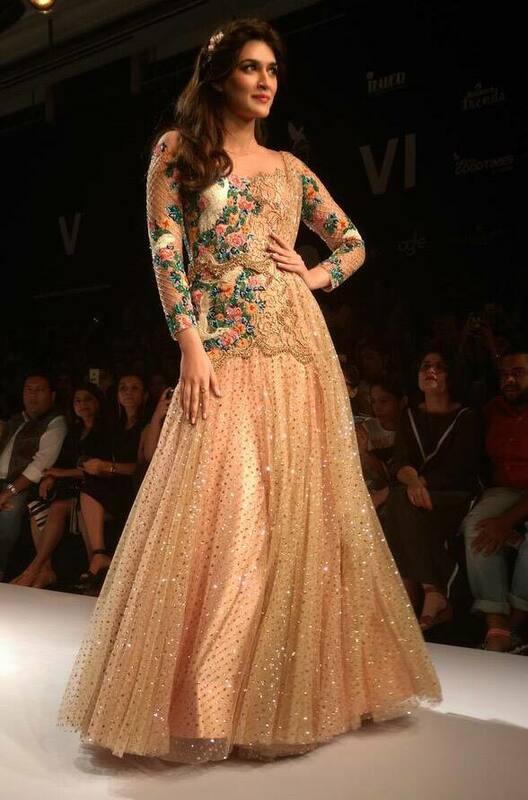 Bollywood actress and model Gauhar Khan walks the ramp during the Lakme Fashion Week. 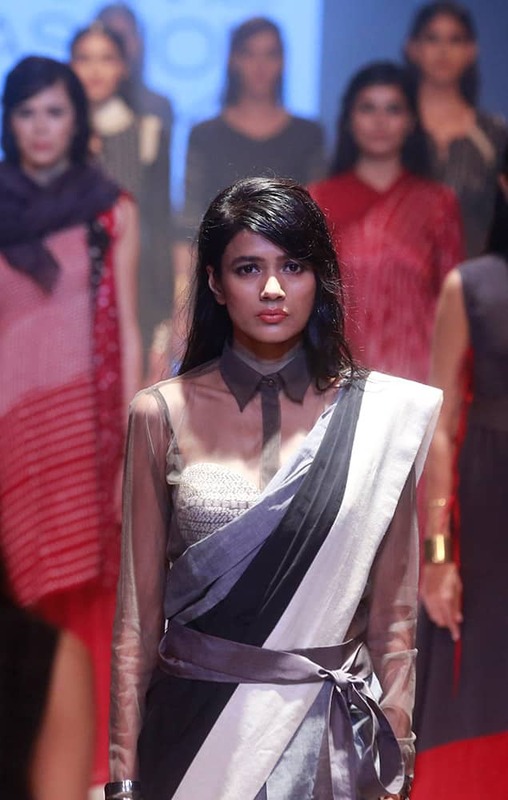 A model walks the ramp during the Lakme Fashion Week Winter Festive 2015, in Mumbai. 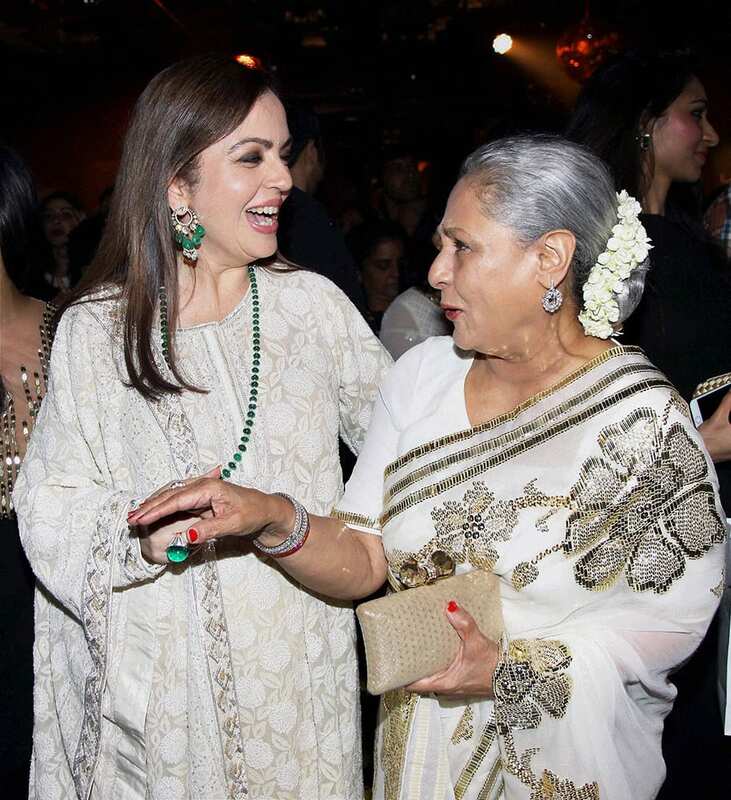 Nita Ambani, Founder and Chairperson, Reliance Foundation with Member of Parliament and Bollywood actress Jaya Bachchan during Lakme Fashion Week Winter/ Festive 2015. Bollywood actor Ranbir Kapoor displays a creation by designer Manish Malhotra, during Lakme Fashion Week in Mumbai. 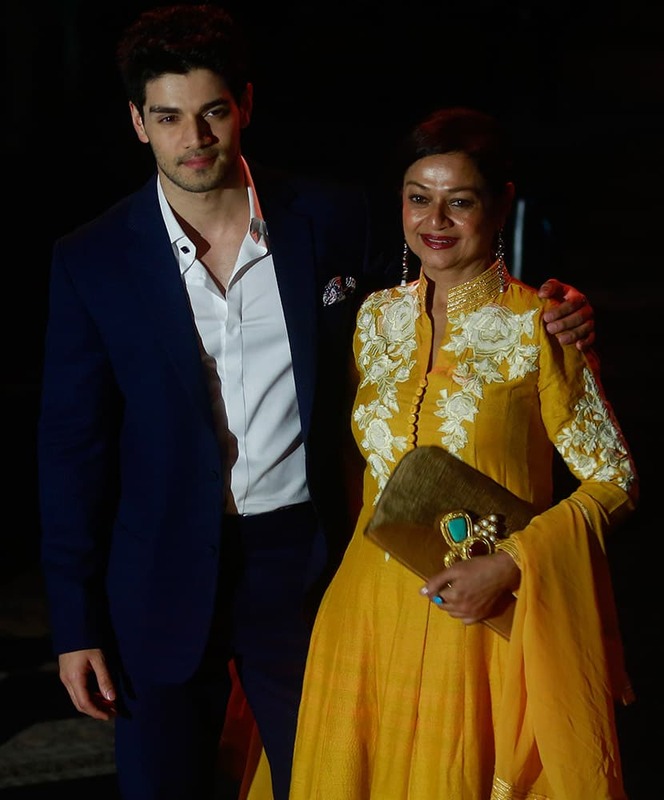 Bollywood actor Sooraj Pancholi left, along with his mother Zarina Wahab posses for a picture during the Lakme Fashion Week in Mumbai. A model displays a creation of designer Krishna Mehta during the Lakme Fashion Week in Mumbai. A model displays a creation of designer Soumitra during the Lakme Fashion Week in Mumbai. A model displays a creation of designers Shikha and Vinita during the Lakme Fashion Week in Mumbai. A model displays a creation of designer Sahil Kochhar during the Lakme Fashion Week in Mumbai. 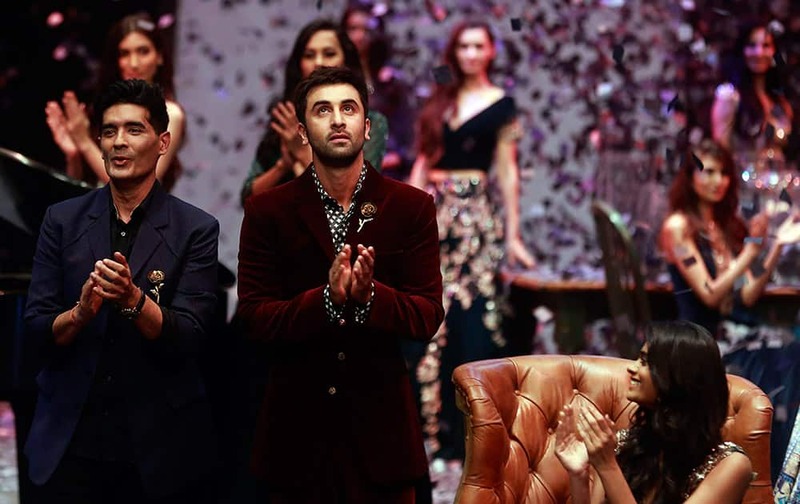 Designer Manish Malhotra, along with Bollywood actor Ranbir Kapoor clap at the end of Malhotra's fashion show, during Lakme Fashion Week in Mumbai. 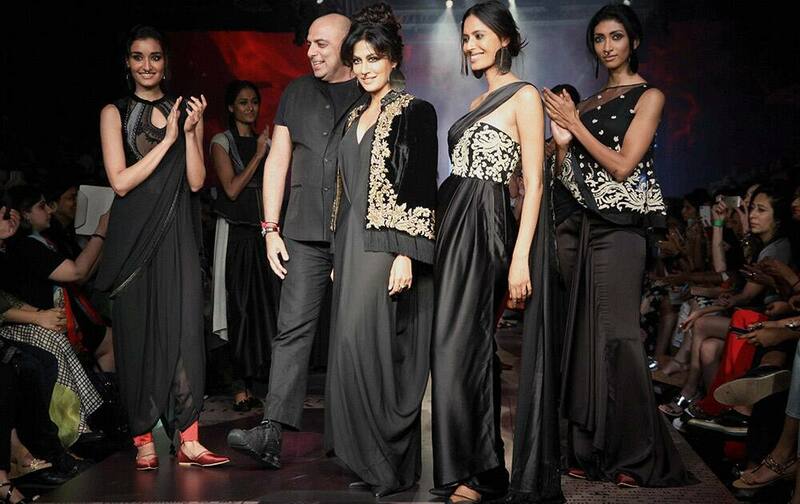 Models display creations of designer Payal Singhal during the Lakme Fashion Week in Mumbai.